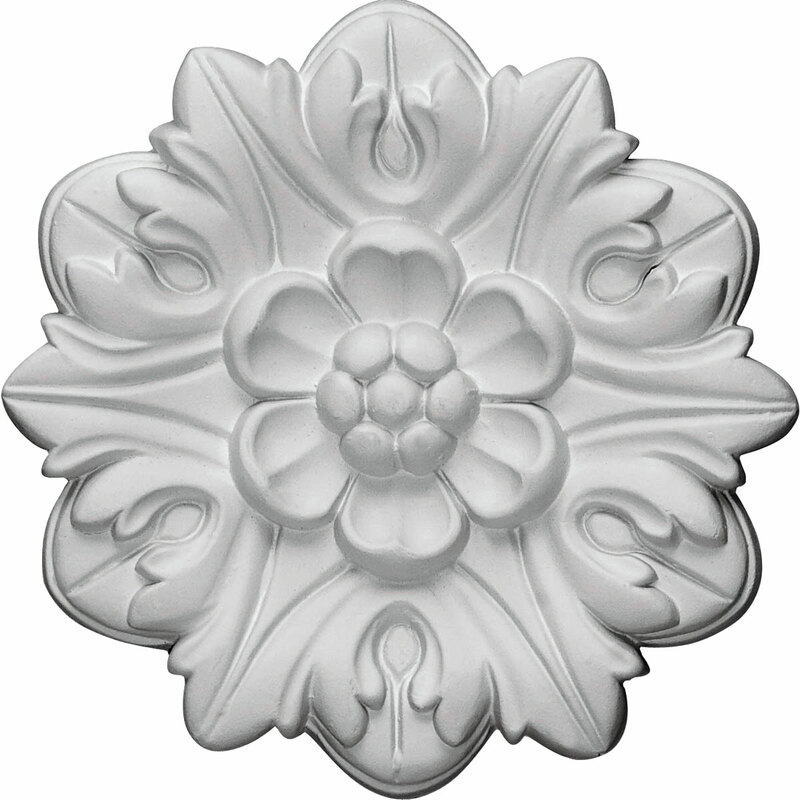 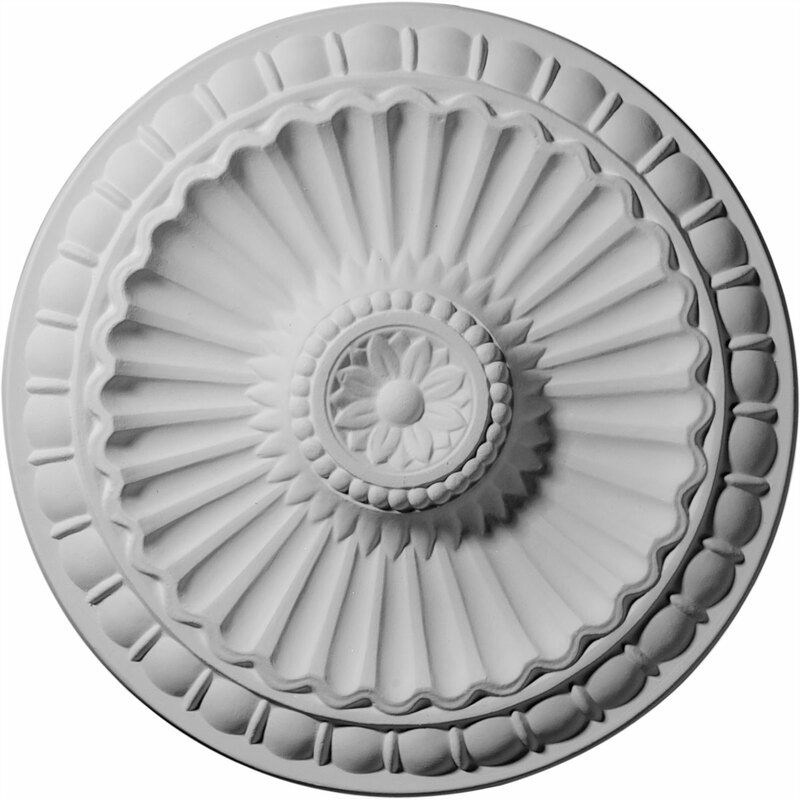 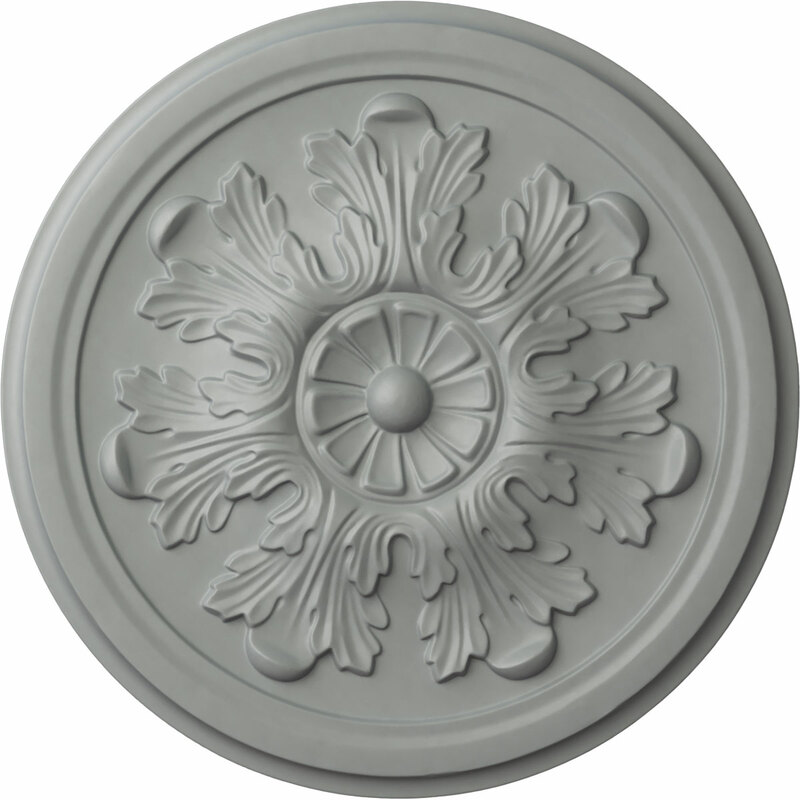 A Creative Ceiling Medallion and Rosette Project! 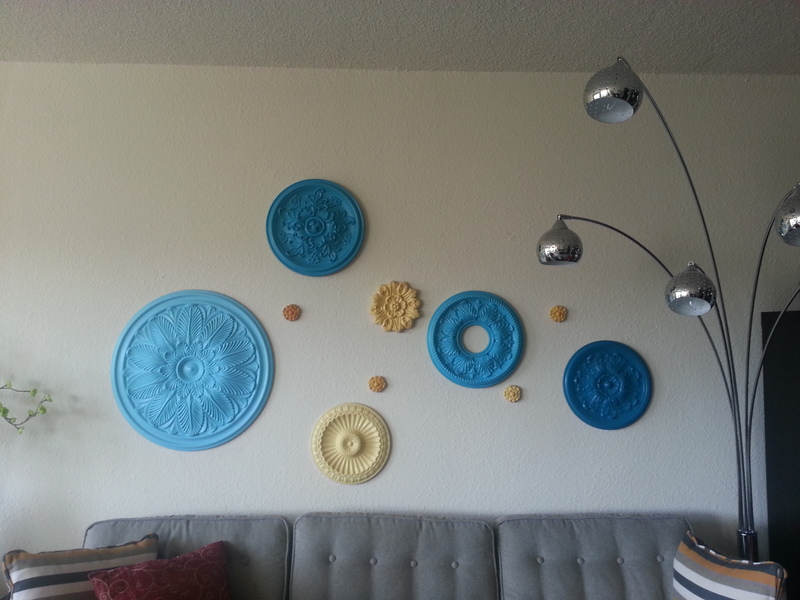 Shamaila, from San Francisco, California, sent us this awesome photo of her project. Although an unorthodox use of ceiling medallions, Shamaila makes it work by using a combination of our ceiling medallions and rosettes to give her wall a new, vibrant look. 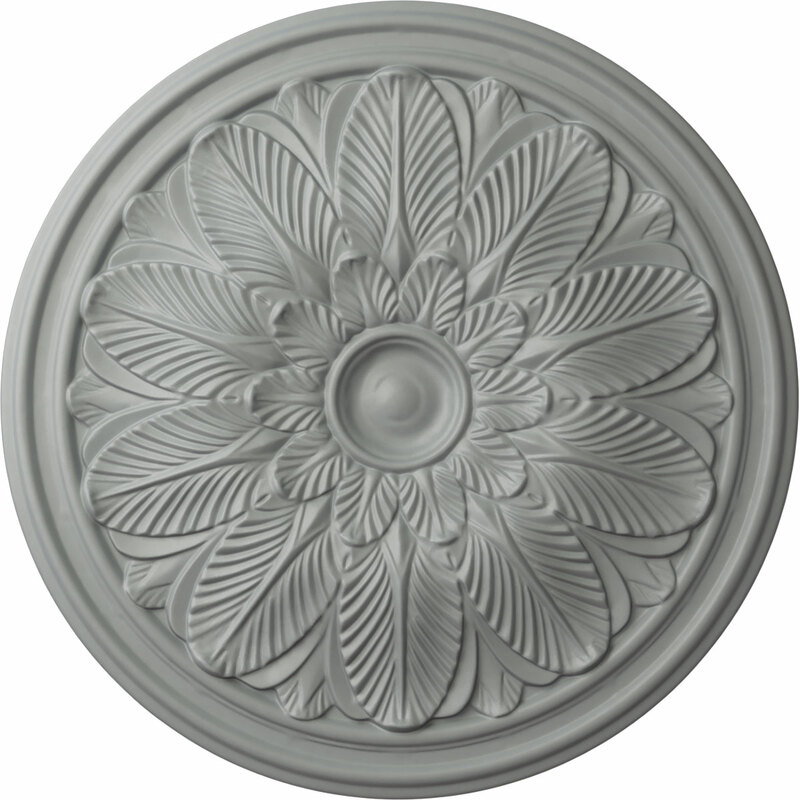 Check out the medallions and rosettes Shamaila used by clicking on the images below! 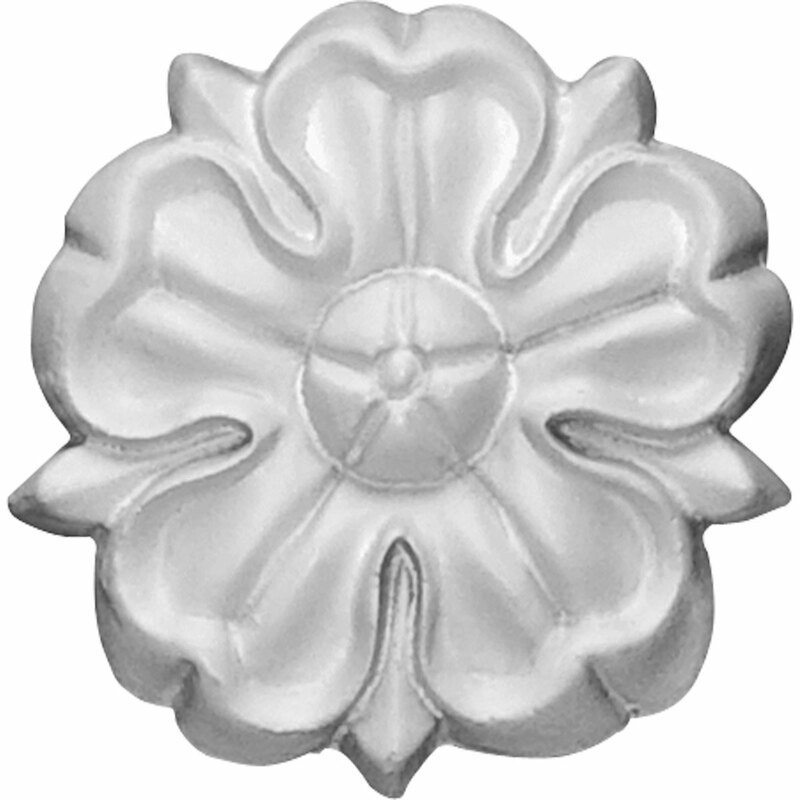 You can also check out our other variety of rosettes and medallions using the link below!